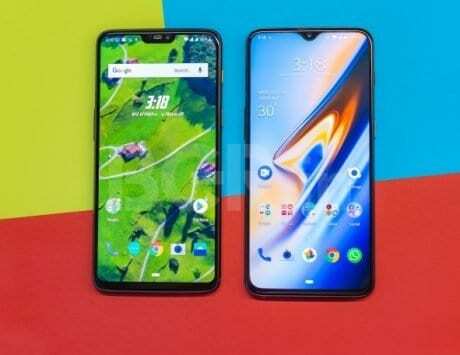 The credit can be given to the good response OnePlus 6 has received in the market. Driven by a good response to the OnePlus 6, Chinese smartphone maker OnePlus has managed to top the Indian smartphone market in Q3 2018. According to the data shared by IDC, OnePlus leads the premium smartphone segment with 37 percent market share, followed by Apple with 30 percent share, and Samsung with 26 percent share. OnePlus has clocked in higher ever shipments during the quarter, with average-selling-price (APS) of $166, up from $156 during the same quarter last year. Last month, OnePlus also launched the OnePlus 6T model with in-display fingerprint scanner, a smaller notch and other improvements. With prices starting at Rs 37,999 for 6GB RAM with 128GB storage, the top end model with 8GB RAM and 256GB storage is priced at Rs 45,999. IDC’s data also reveals that Indian smartphone market shipment has reached an all-time high of 42.6 million units in Q3, which is a growth of 9.1 percent year-on-year. Talking about overall smartphone shipments, Xiaomi still stays on top with 11.7 million units and 27.3 percent market share, whereas Samsung takes the second spot with an annual growth of 4.8 percent.